Japan has always been a place of excellence. This is the reason why I always take products made in Japan with more seriousness than products manufactured, you know where. For this article, I decided to review the Panasonic NCR18650B. I had already heard that they offer capacity up to 3400mAh. So I just thought, let’s give this product a closer look. This closer look led me to the realization this battery is quite a high-quality Li-Ion battery. It also has a great capacity to enhance your vaping experience. I decided to get someone to do a test on a capacity charge to see if the capacity claims were true. I am happy to report that on most of the batteries we tested the capacity was as high as claimed if not just a little shy of the claim. This battery can easily score a fill 5 out of 5 but I am concerned about the rumor that some of these batteries are actually fake and manufactured in China. I do not think that every one of these batteries is a fraud. However, still find it difficult to give full marks to a product that does not give me 100% peace of mind. I am actually saying this as if in this day and age there are many things that can give you a peace of mind. Otherwise, the battery itself is a good product reminiscent of Japanese manufacturing standards. If you ask me to review this battery and I do not do the pros and cons, then you should take the things I say with a pinch of salt. I have not met any products that are either totally bad or totally clean. Most Famous In The 18650 Category. I know this is debatable but the Panasonic NCR18650B 3400mAh battery is certainly one of the most famous batteries in this category. 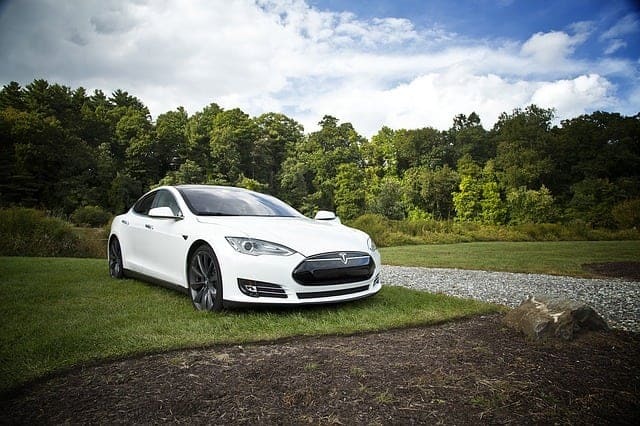 Do you know that the Panasonic 18650B was the power behind the Tesla Model S vehicles for a long time? This says a lot about the reputation of this battery. Lasts Longer. Take it from this Panasonic NCR18650B Review that the reason why this battery lasts longer is that it does not discharge a high amperage. This is why the battery to drains slower. It is ideal for anyone who is not stuck on blowing massive amounts of vapor. I am sure you know that sub ohm vaping comes with the risk that you may end up burning the juice and producing smoke that could easily be toxic. Difficult To Clone. The capacity of this battery makes it difficult to clone. Those who produce clones always want to make a product almost close to the real thing and I do not see many fraudsters wanting to attempt 3400 mAh. Expensive. If this is not the most expensive cell in the market, then I have not been looking hard. As I always say, you get what you pay for. This, however, does not mean you should accept any price just because a product comes from a famous manufacturer. You may end up just buying the name. I can confirm that every dollar you spend on a genuine battery like this is a good investment. The Cell Is Low Power. At 10A this is one of the lowest power batteries you will lay your hands on. Low power means that the battery will allow you to Vape for longer than batteries with high power. If you are looking for a lot of power, say 20A or 30A, you will certainly want to look elsewhere, possibly the Sony ﻿VCT4. Any Panasonic NCR18650B 3400mAh review worth its salt will tell you that this unprotected battery recharges well. While protection is important, I am starting to notice a trend in Vape batteries. They work well even if not protected. 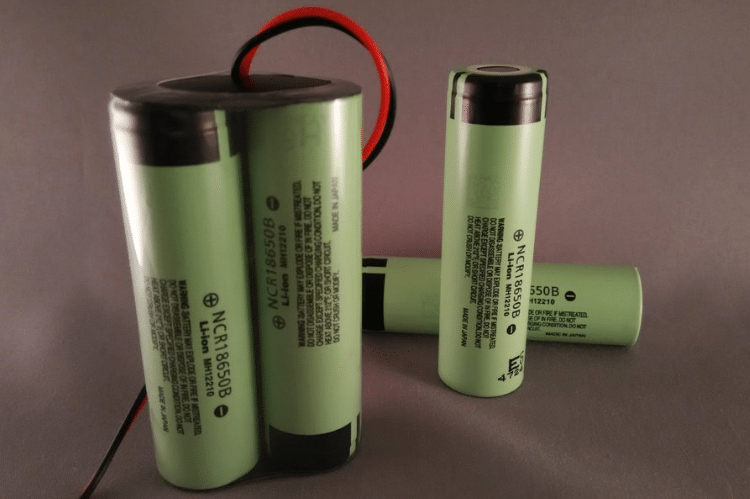 Review the Panasonic NCR18650B for yourself and you will soon be recommending this battery for anyone who is not worried about sub ohm vaping. The battery will last you long enough you will not be sitting waiting for it to charge most of the times. Even though it is not protected, I love the fact that it is manufactured by a reputable company.